Hanoi (VNA) – The Bank for Investment and Development of Vietnam (BIDV) will earmark at least 10 trillion VND (434.7 million USD) as loans for small- and medium-sized enterprises each year, said BIDV General Director Phan Duc Tu. He made the statement at a ceremony in Hanoi on August 3 to sign a comprehensive cooperation agreement between BIDV and the Vietnam Association of Small and Medium Enterprises (VINASME). Tu said the bilateral cooperation is expected to contribute to creating 1 million businesses by 2020 in line with the government’s Resolution No.35. Accordingly, BIDV pledged to offer the best banking services to VINASME members, assist VINASME in building schemes regarding SMEs development, and provide consultancies to improve corporate capacity towards building a strong, transparent and healthy SME community. 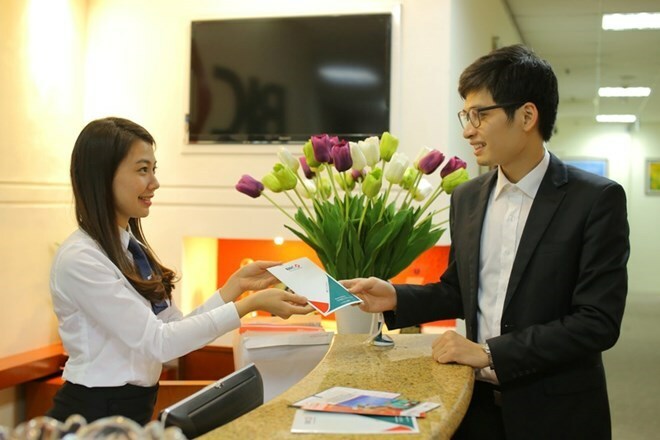 The same day, BIDV launched the 10 trillion VND credit package with preferential rates to VINASME members and qualified SMEs.